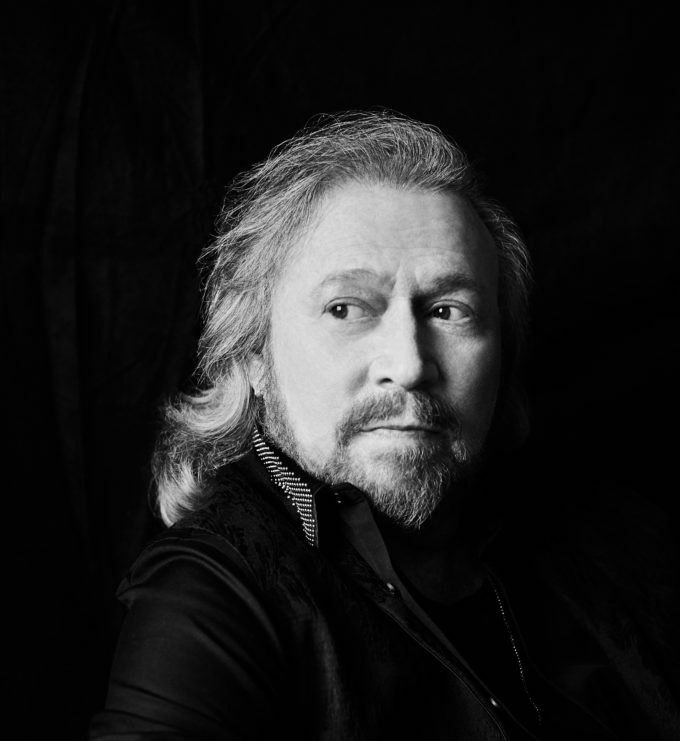 Legendary performer Barry Gibb has confirmed that his ‘In The Now’ world tour will kick off here in Australia in April next year. Even more special is the fact that it will begin in the very city where he and his iconic siblings grew up… Brisbane. The ‘In The Now’ world tour will see Barry showcasing tracks from the album after which it’s named, but there’ll be plenty in the setlist for the Bee Gees purists, with a “generous” smattering of back catalogue classics. The tour kicks off at the Brisbane Entertainment Centre on Wednesday April 05, before touching down at Hope Estate in the Hunter Valley, Adelaide, Perth, Melbourne and Sydney. Barry will also headline Bluesfest in Byron Bay on Monday April 17. Telstra Thanks pre-sale kicks off at 9am on October 12 (Wednesday) for 24 hours. General public tickets follow on Monday October 17 at 2pm.